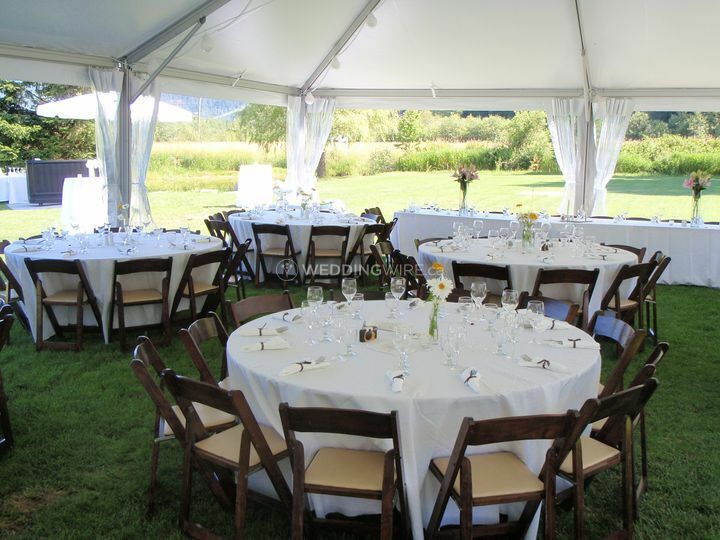 Spark Event Rentals ARE YOU A VENDOR? 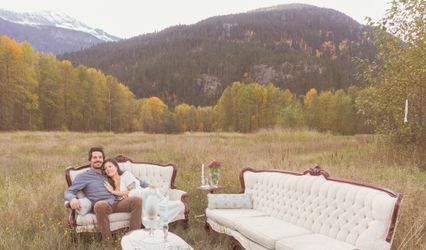 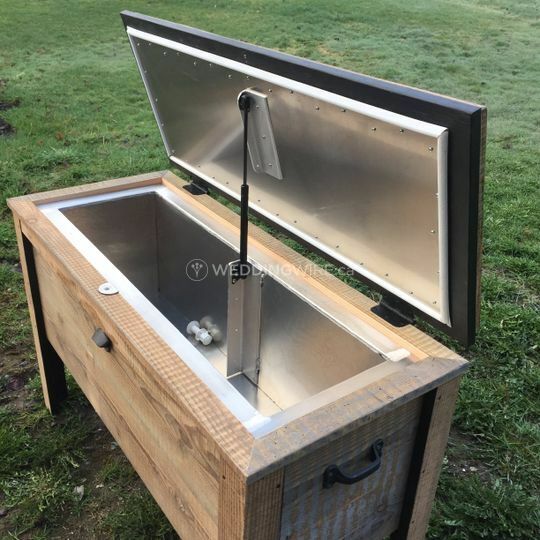 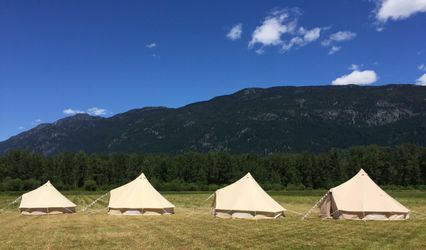 Located in Pemberton, British Columbia, Spark Event Rentals is a company that specializes in providing amazing event rentals which are ideal for weddings and other special events. 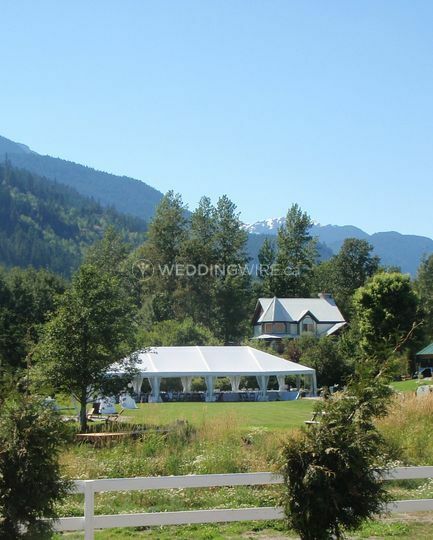 This full service event rental provider is services weddings in the Sea to Sky Corridor and is led by Marc Cousineau. 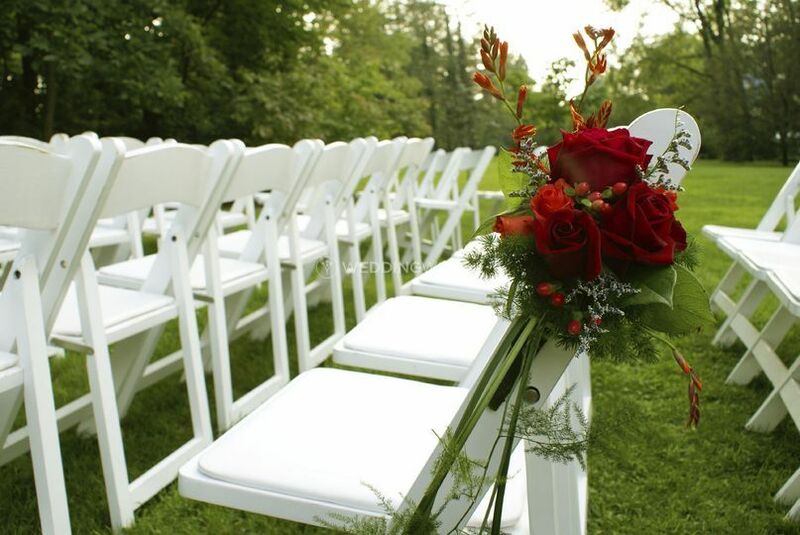 Your wedding day will include all the elements you need to make it look and feel exactly the way you want! 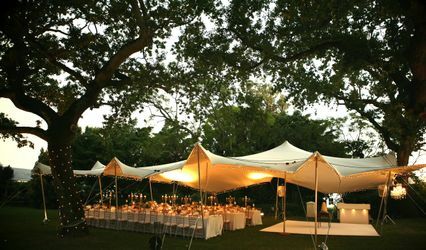 This business will deliver and set up your rentals at your chosen wedding venue. 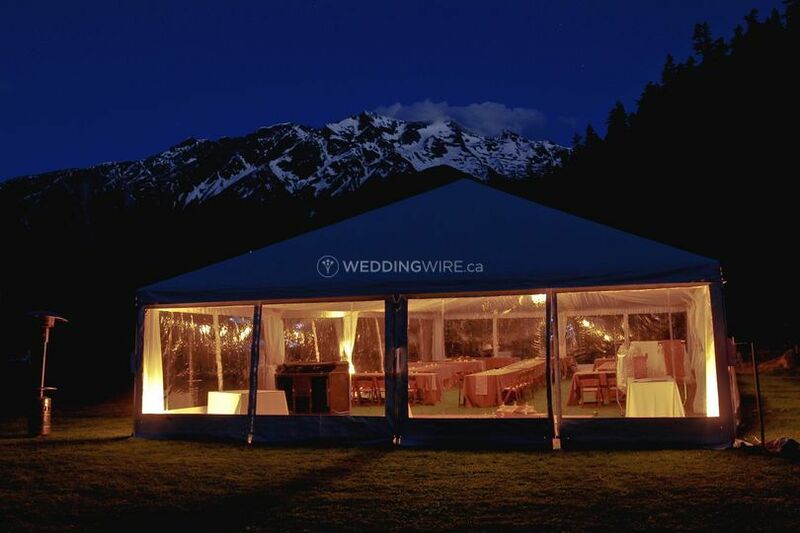 The products they offer include aisle runners, altar/arch, centerpieces, chair covers, dance floor, drapery, lights, chairs, tables, dance floors, flatware, stemware, plateware, linens, heaters, tent accessories, tents, signage and vases. 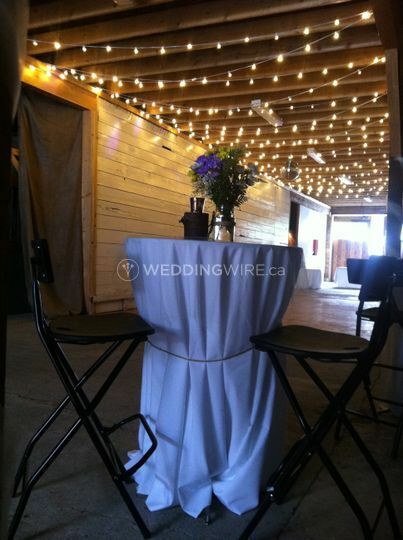 Spark Event Rentals is also available to service other area events and make them look equally amazing! 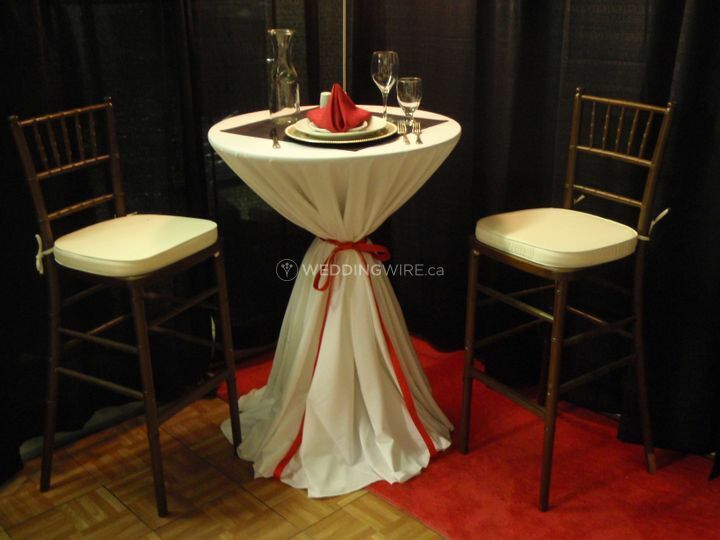 The other services they offer include corporate events, private parties, special events and many more. 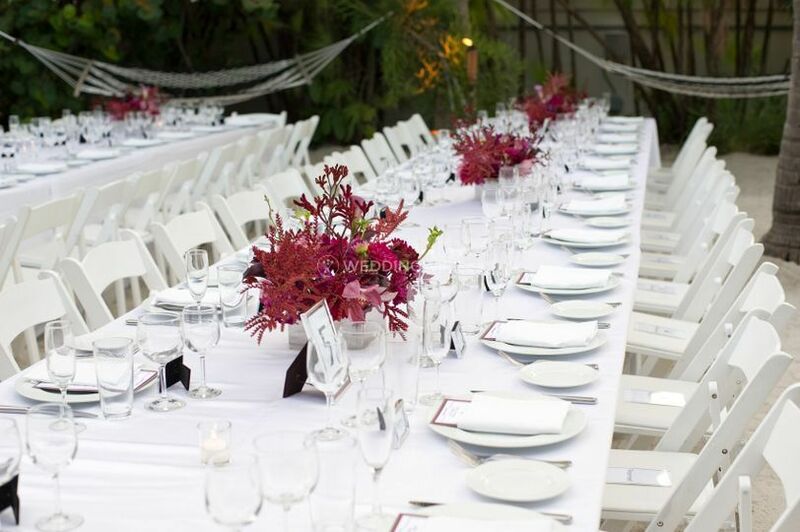 All your event rentals will be taken care of by them!